As we spend more and more time in one property we tend to collect items of all kinds, some of value and some not so much. In the end and years down the line we end up with a whole lot more than we bargained for, often forgetting the source of all our clutter was actually none other than ourselves. You can solve this fairly easily however by using our waste collection Bellingham services, giving us a chance to get you rid of these discarded items in a safe and efficient way. It won’t take up too much of your time and you will be able to enjoy your free time. 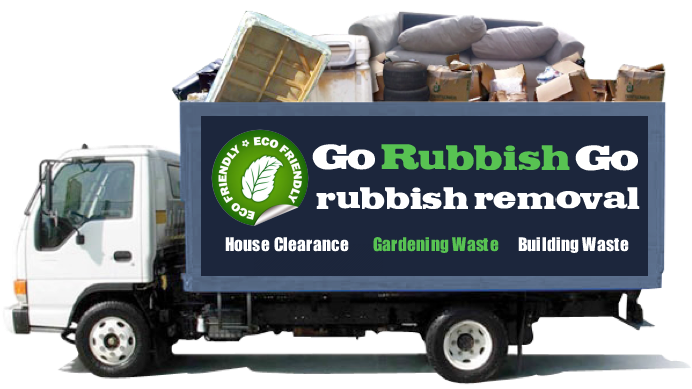 Whether you have items worthy of recycling or you need something else out of the way, Go Rubbish Go will be there to provide top quality rubbish clearance SE6 services. 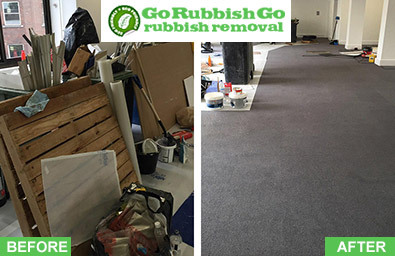 If you wish to know more, call 020 8610 9182 now and your rubbish removal will be under control. Not only are our rubbish removal in Bellingham, SE6 quick and on a professional level, but they are also affordable. It won’t matter how many items you’re dealing with or their size, we will be there for you, backed by more than a decade of work for a quick and cheap solution. We aim for affordability in a market where services are usually on the expensive side, so we are aware of the need for a cheaper alternative that adheres to the same standards. No matter how large or small your waste disposal need, we will solve your conundrums. Why Are Our Waste Removal Services The Best In Bellingham? If you are looking for a company that combines experience with knowledge, then you have found the right one. We have more than ten years’ worth of experience in the rubbish disposal field and we know how every aspect of the business works, every cog and every wheel for an affordable and professional final result. 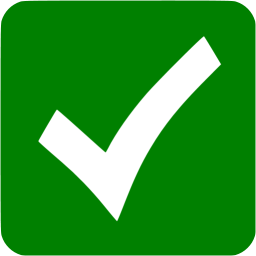 You can give us a call for more information on what is bothering you and we will be glad to assist your needs as soon as we can, making your waste removal in SE6, Bellingham a thing of the past. If you are looking for a job well done, look no further than our team! You will be amazed at what we have to offer every day of the year. I can’t explain how relieved I felt after I managed to clear out my home’s storage spaces. The attic and basement were particularly bad, so I had to find a way to free up space. Twenty odd years of this can do that to a home, so waste removal was in order. I’m glad I chose right by picking this company in Bellingham, SE6. What do we mean by that? For us most of the jobs involved end up within a single work day, no matter how big your items may be or how much is involved. We have the manpower and vehicles to pull it off with haste. Universally and on a basic level our clients’ needs may not always be the same, so we strive to provide a customised service to those in need that goes above and beyond. 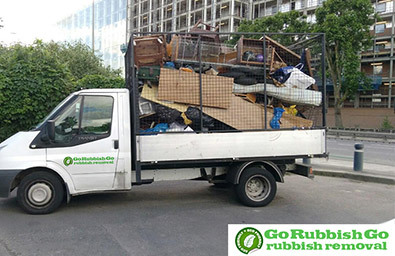 Go Rubbish Go has a rubbish removal service in SE6 that is quick and efficient. Book now and take advantage of our same day Bellingham, SE6 rubbish disposal services. No matter what day of the week it is, be it workday or holiday, we can come to you in a jiffy. Pick up the phone and call 020 8610 9182 to find out more. Hire us for Bellingham waste disposal and you won’t regret it! If you have to deal with a lot of items lying around into piles or stacks of boxes meant for disposal purposes, then you will likely find yourself in urgent need of help. If you want to find out more and get a free quote in the process, call us on 020 8610 9182 and we will provide you with more information right away. Explain the amount and type of items you need clearing and we will be able to give you a good estimate of the final price. You will receive a free quote based on the information provided. 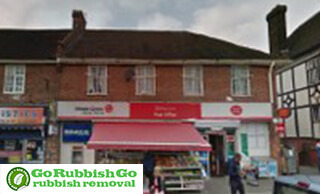 Whenever you need a rubbish removal service our professionals will be here to ensure you get will get what you need. We will find an environmentally friendly solution to all your SE6 waste clearance woes. Bellingham is located in the south-eastern part of London, falling within the London Borough of Lewisham. It has an LCC cottage estate by the same name located close to the railway lines from Catford. You can also see the River Ravensbourne in the area, running through Bellingham, partially underground or in a manmade section. The area also features Randlesdown Road where you’ll find various businesses, from pubs to dry cleaners and the local supermarket. Transport connections to Kentish Town are provided by Bellingham station, as well as lots of Transport for London buses leading to many nearby locations. Nearby areas are Catford, Honor Oak, Downham and Southend.